Makita is well known for leading in power tool technological development and when it comes to trimmers, things don’t change much. 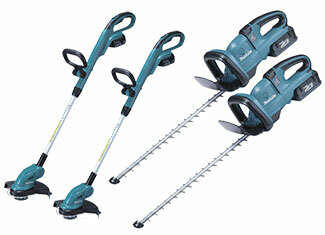 Makita offers an impressive range of trimmers that serve their purpose like a champ. Flawless performance and undying durability are the trademarks of their products. 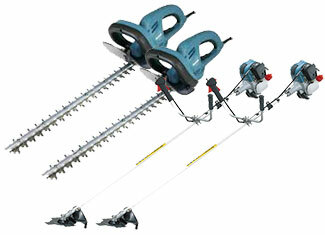 Trimmers are used to trim but a damaged or broken trimmer can trim your chances of completing the job. That’s why toolpartsPro is once again up to the task where you can buy Makita trimmer parts at cheap prices. These are original replacement parts manufactured by Makita themselves, so you don’t have anything to concern about. At toolpartsPro, we have a huge range of Makita replacement parts to choose from. With competitive prices and great customer care we know how to make a customer return to us. Feel free to place your order online or give us a call at our toll free number 888 982 6540 to gather more information.